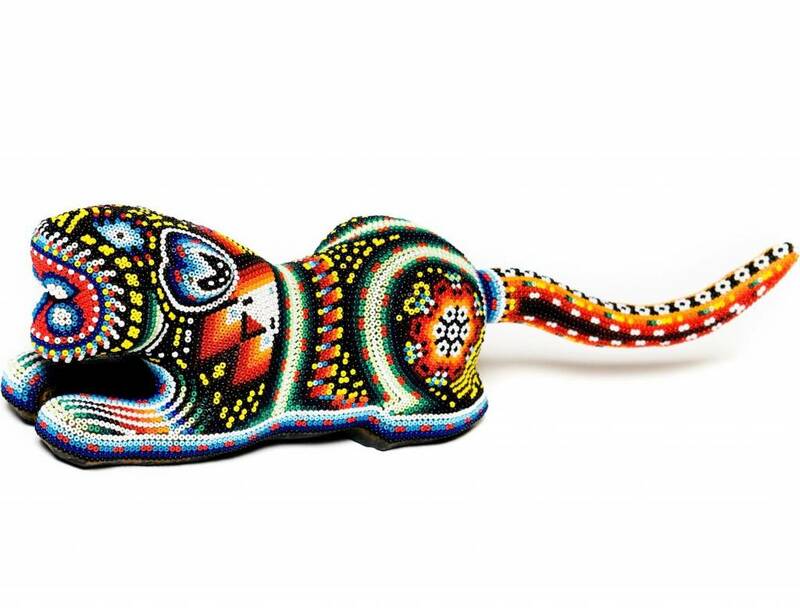 Home / Jaguar Carved and Beaded by Santos Bautista (Huichol). 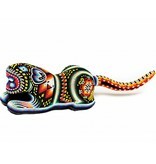 Jaguar Carved and Beaded by Santos Bautista (Huichol). Click to read about Santos Bautista. 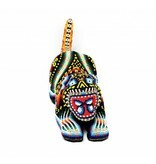 Click to read about Huichol art.